Jessie J. . 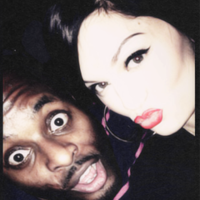 Images in the Jessie J club tagged: jessie j jessie j. This Jessie J icon contains portrait, headshot, and closeup. There might also be anime, comic book, manga, and cartoon.